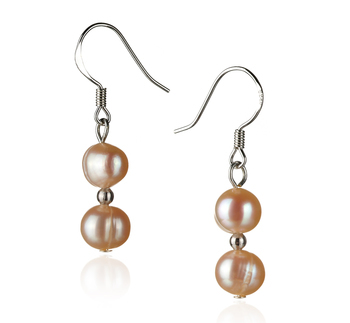 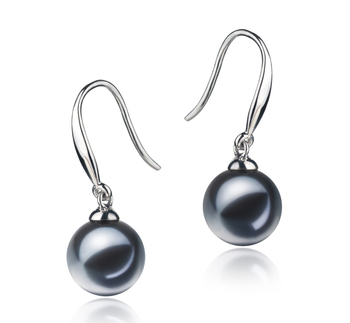 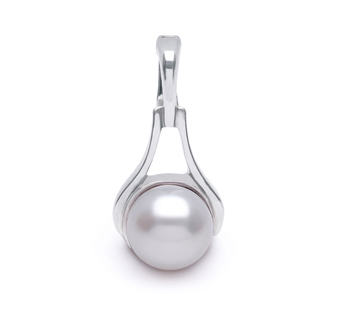 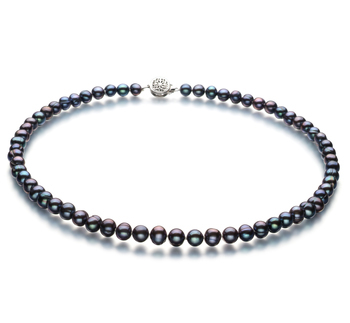 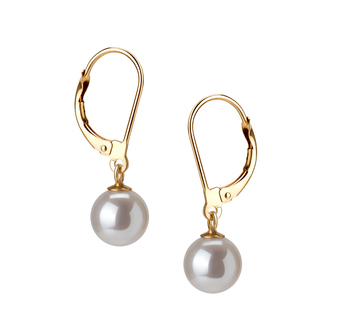 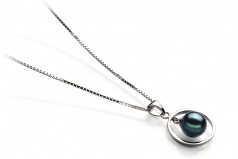 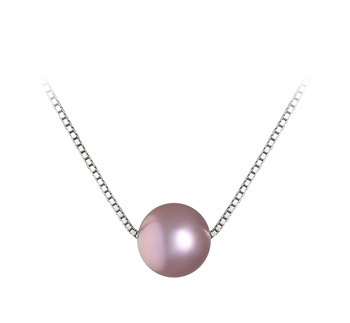 While the AAA mirror like lustre give the pearl and adjacent sterling silver a glimmering surface. 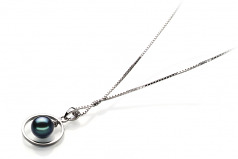 The black pearl sits comfortable within the hanging circle allowing it to take centre stage and showcase it silky and sheer surface. 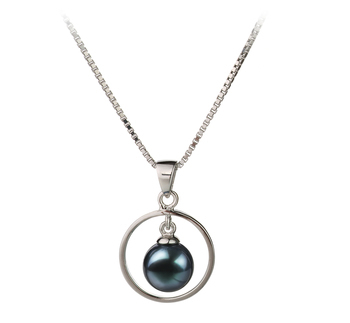 The pendant connects to a sterling silver 17 innecklace that lies nicely on your neckline.